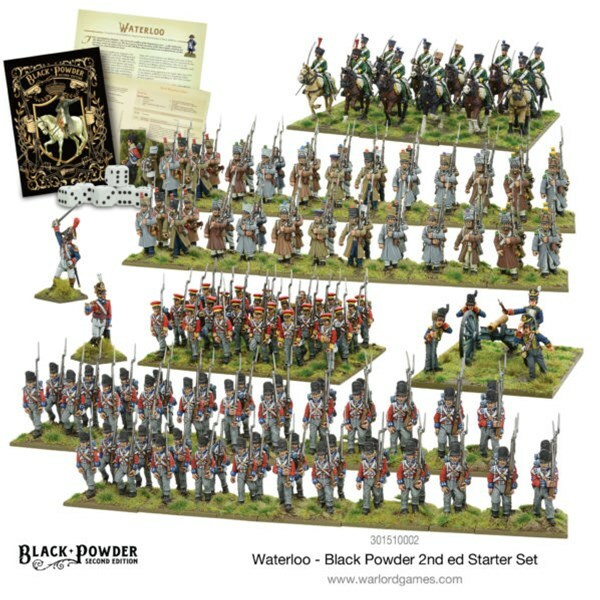 Black Powder 2nd Edition is almost upon us, and with that, Warlord Games is giving you some new kits. First off, there's a new starter set for one of the most historic battles ever fought: Waterloo. It's Napoleon's last hurrah, and you can either make sure that history repeats itself, or perhaps have the French stand victorious on the battlefield. 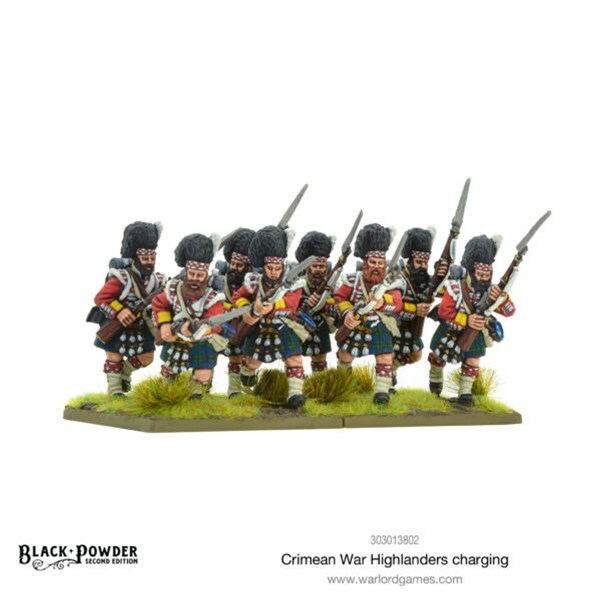 After that, you can also pick up some Crimean War Highlanders, because who needs pants anyway? Inspiring the troops with the whimsical sound of bagpipes, lead the rest of the Highlander forces straight into the heart of the enemy. 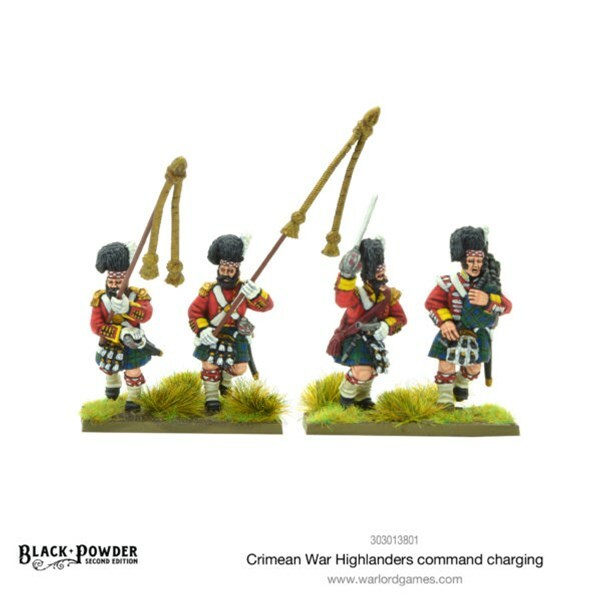 This blister pack contains 4 metal models, 2 standard bearers, 1 musician and 1 leader.